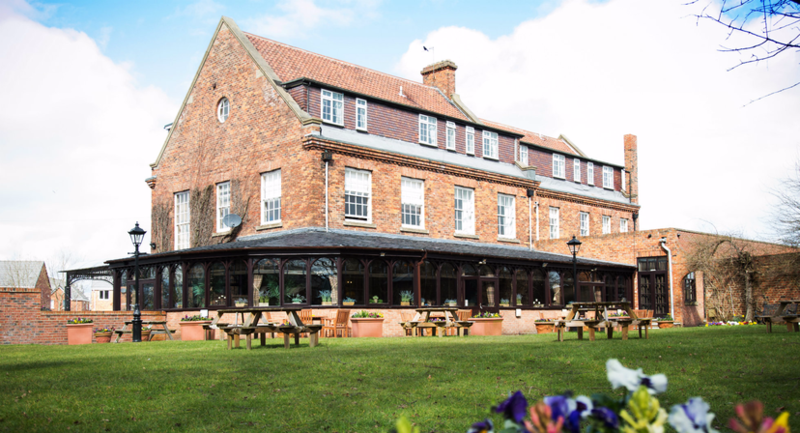 Bowburn Hall Hotel stands in 5 acres of lovely landscaped gardens and is only 2.5 miles from the historic City of Durham, just 2 minutes from the A1M (J61). Bowburn Hall Hotel offers you a great place to stay or dine in Durham. Ideal for a short break or for a business stay, we have 19 individual comfortable bedrooms with quality furnishings. Our Durham hotel features the delightful Conservatory, Restaurant, Ballroom and Lounge Bar. At Bowburn Hall Hotel we have a choice of 20 individually styled bedrooms with quality furnishings and fittings. A mix of twins, executive doubles, doubles, single rooms and a family room sleeping up to four. For something extra special a four poster honeymoon suite is also available. 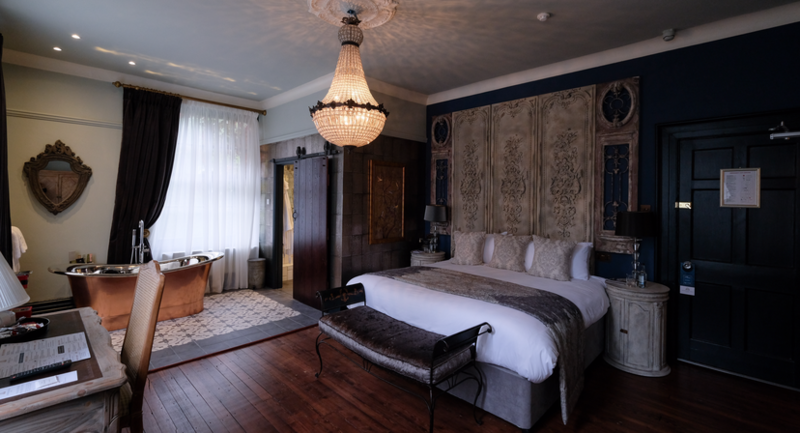 Bedrooms are located on the first and second floors of the hotel. Please note: unfortunately there is no lift available.? Our Durham accommodation is suitable for groups of up to 38 guests. Click Here To See Our Conference Brochure. Click Here To See Our Celebrations Brochure. Delegate rates from £19.95 per person.